This week, October 19-23, is Open Access Week 2015. This year’s theme is Open for Collaboration. Open access means research is free to read online, with no subscription or payment required. SPARC created an easy to understand guide, How Open Is It?, that explains the factors that contribute to openness: Reader Rights, Reuse Rights, Copyrights, Author Posting Rights, Automatic Posting, and Machine Readability. 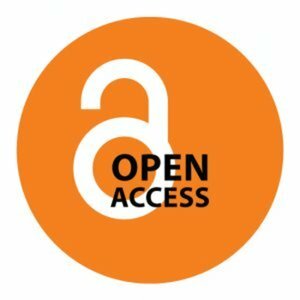 How is Open Access supported at Georgia State? Georgia State’s Open Access institutional repository, ScholarWorks @ Georgia State University, enables new avenues for collaboration between scholars by making GSU authors’ research available to any potential collaborator, anywhere, any time. The University Research and Services Administration provides funding for faculty to publish in the journals of 2 open access publishers, Hindawi and BioMed Central. If you’d like to learn more about Open Access, or if you are affiliated with GSU and would like to explore adding your publications to ScholarWorks, please contact scholarworks@gsu.edu. This entry was posted in For Faculty, For Graduate Students, Publications and Research, ScholarWorks @ Georgia State University and tagged open access, open access week. Bookmark the permalink.